If you liked this show, you should follow The Master Communicator. Join us tomorrow for a great show featuring Debra Ann Pawlak and Delin Colon, two extraordinary authors. Delin Colón is a writer, freelance editor and researcher with an undergraduate background in French and a post-graduate background in Clinical Psychology. She began writing poems and short stories at the age of eight. 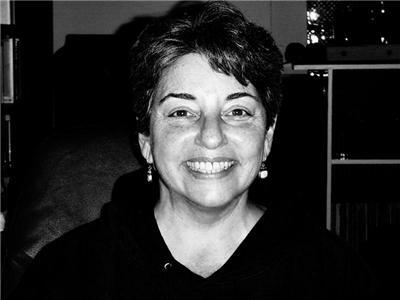 She has worked in psychiatric settings, owned a construction company, started an agency pairing writers with clients, and worked as a technical writer for Sociological Abstracts. She spent over a decade researching the claims of her great-great uncle, who was Rasputin’s secretary, that Rasputin advocated equal rights for oppressed Russian Jews. 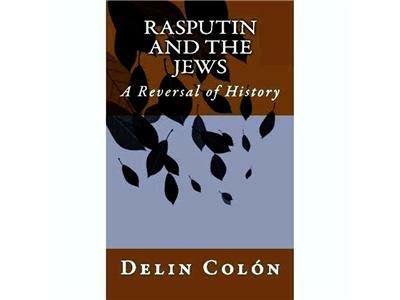 Her book, “Rasputin and The Jews: A Reversal of History” is the result of her research. 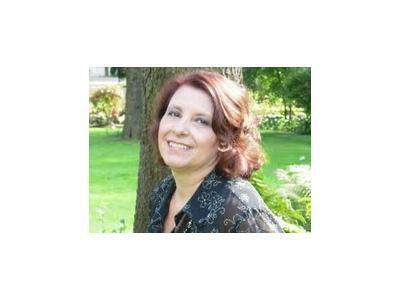 Debra Ann Pawlak has been a movie lover ever since she can remember. Her professional writing career, however, didn’t begin until 2000. Most recently, she combined the two with a book called ‘Bringing Up Oscar, The Men and Women Who Founded the Academy’ about the 36 founders of the Academy of Motion Picture Arts & Sciences. It's now available in hardcover, paperback and ebook versions. 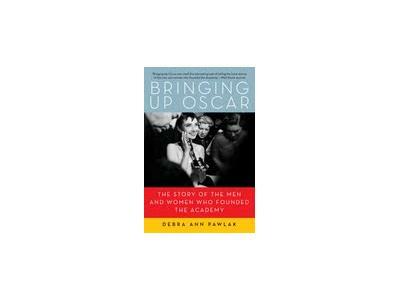 'Bringing Up Oscar’ was named runner-up in the nonfiction category of the 2011 Hollywood Book Festival and took first place in the History: Media/Entertainment category of the USA Best Books 2011 Awards.